Last weekend I became a Ragnar Finisher! It all started early Friday morning when we descended upon Hull, Massachusetts to start our 192 mile running journey to Provincetown. When I wasn't running, I was keeping company with my van 2 teammates. We passed the time leap-frogging, supporting, and cheering each other on while we ran. 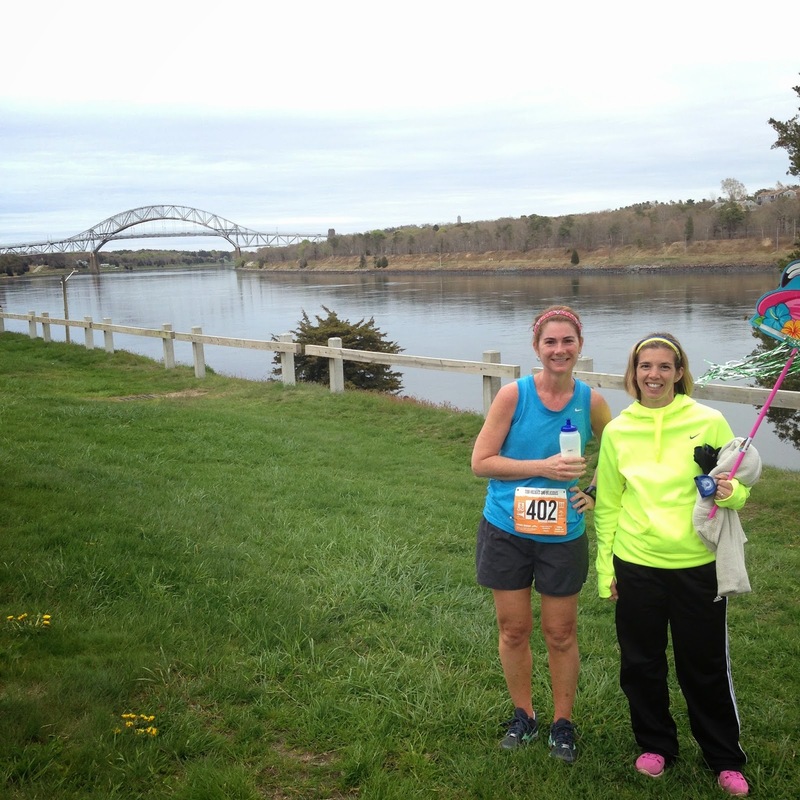 Finishing my first leg along the Cape Cod Canal was gorgeous. It was easy to stay hydrated, even when we ran in areas without van support, with our Simple Hydration water bottles. We were able to catch a couple of hours sleep before legs 2 & 3 in the Ragnar sleep areas. ShowerPill kept us from having to ride around in stinky vans. Before I knew it, we were starting our final legs to the finish. After my last run ( I was runner #11), we hurried to join our final runner across the finish line. 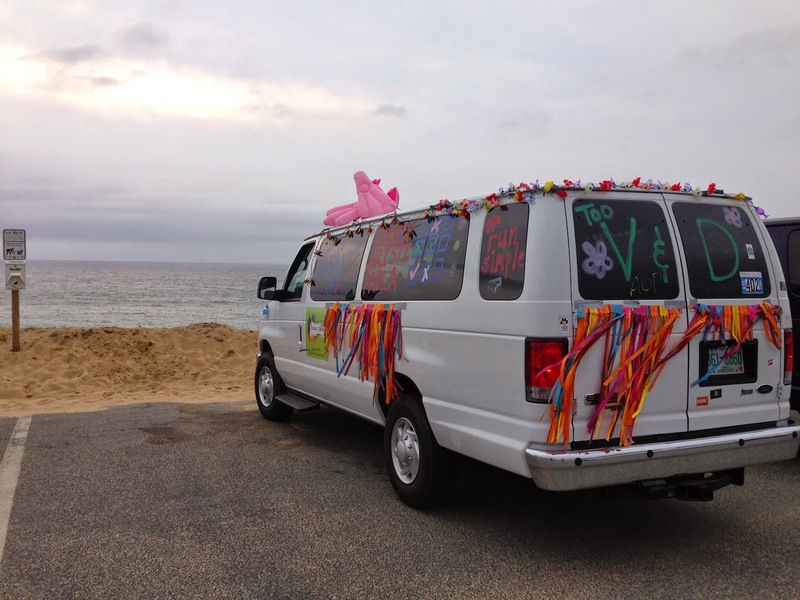 After doing Reach the Beach NH in 2012, I didn't think I would want to do another relay, but I'm glad that Katherine asked me to join her team. This is a relay I could see myself doing again. *Our team was supplied with ShowerPill Athletic Wipes and Simple Hydration water bottles. These are both products that I support and all opinions are 100% my own.